Private Piano lessons designed just for you! The keyboard has been voted the most popular instrument in the world, most likely for its versatility. It can be used in any genre, as a solo instrument or as an accompanying instrument. The Piano is a great instrument for beginners because of its holistic approach to learning music. Learning the Piano first can even make transitioning to other instruments quite simple! 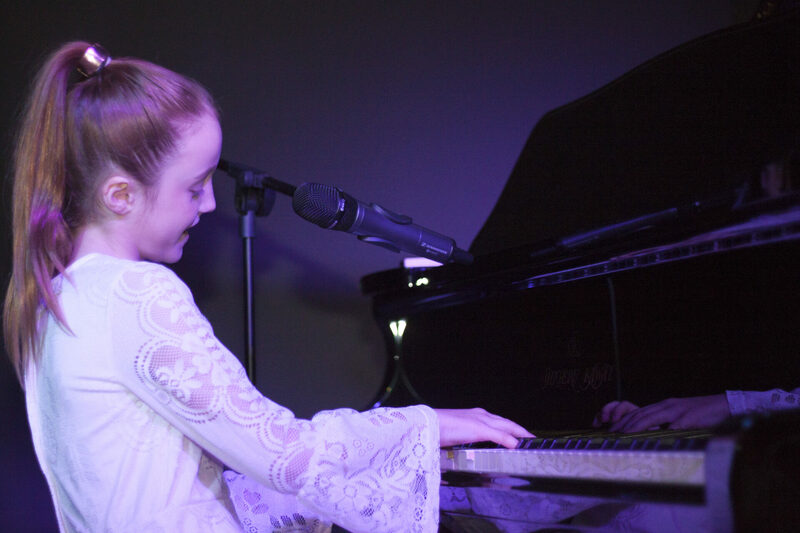 Our piano lessons offer a range of different styles including classical, contemporary, pop, Jazz and original music. Our piano teachers are all professional players who perform regularly with their instrument. This means they are teaching you relevant techniques in order for you to be able to play in any performance context. 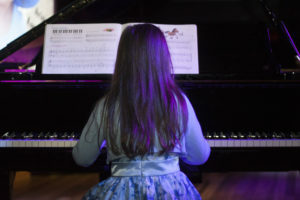 If you wish to study exams, Downtown Creative Studios Piano Teachers offer ANSCA, AMEB and Rockschool. State of the art musical equipment for use in lessons including weighted keyboards.